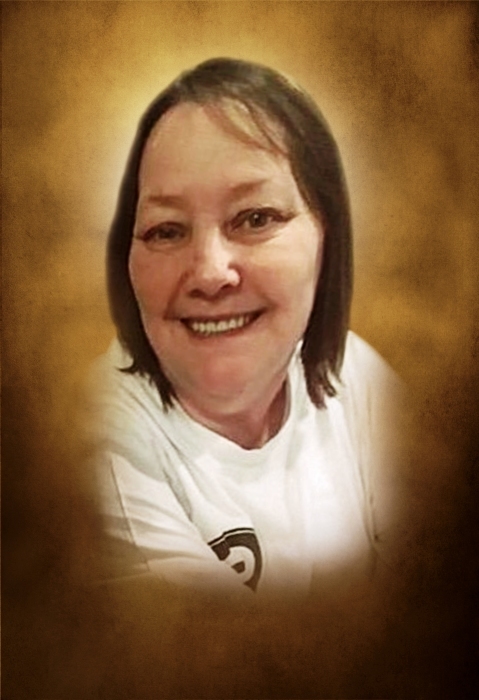 Janice Vasser Collins, 55, of the Covington Bridge Road Community died at Gordon Hospital on Thursday, November 29, 2018. Janice was born in Rome on May 27, 1963; she was the daughter of the late Donald and Ovaline Maxwell Vasser. Along with her parents, she was preceded in death by her daughter, Jennifer Faye Kerr, and by her sister, Debra Ownbey. Janice was a CNA at Gordon Healthcare and had been an in-home caregiver. She will be remembered for the deep and abiding love that she had for her family. Survivors include her husband, Tommy Ray Collins; her sons and daughters-in-law, Bradley Dewayne and Katie Kerr, Brian Wesley and Cherish Kerr, and Brandon Seth and Kristie Kerr; her daughters and sons-in-law, Brandy Vasser and Jason Ownbey, Brittney Kerr and Ronnie Carter, Brooke and Josh Cantrell, and Tammy and Adrian Evans; her grandchildren, Justin, Lance, Chad, Katelyn, Cameron, Kyleigh, Audry, Ben, Gavin, Grayson, Jordan, Breonna, Christopher, Kasen, Dalton, Kayleigh, and Kamdyn; her sister, Teresa Ely; her brother, David Vasser; maw-maw, Faye Carter; her mother-in-law, Virginia Collins. The Collins family will receive friends at Max Brannon and Sons Funeral Home on Sunday, December 2, 2018 from 5:00 until 6:00 p.m. The memorial service will follow the visitation on Sunday at 6:00 p.m. from the funeral home chapel. Pastor David Peeler will officiate.